LG will will be making their new LG G8 ThinQ smartphone official at Mobile World Congress next month and the company has now shared more details about the handset. 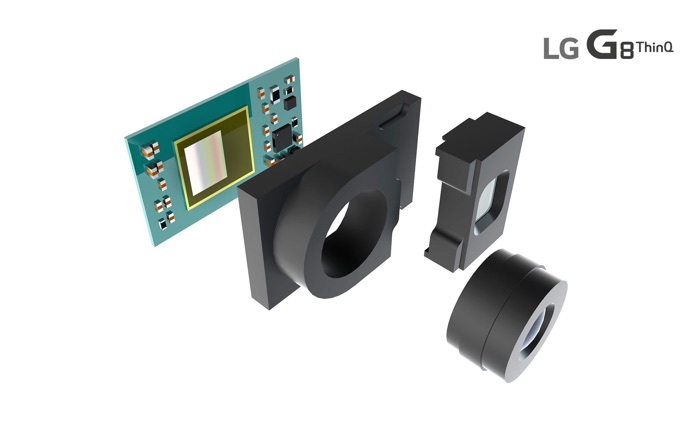 The LG G8 ThinQ will come with a new Infineon Technologies Time of Flight (ToF) front facing camera, LG explains a little more below. We will have more information about the new G8 ThinQ smartphone when it is made official at Mobile World Congress later this month.